While we may live in a golden age of information, not all of the information with which we’re regularly bombarded is actually good information. Plenty of poor assumptions, virulent myths, and downright falsehoods can be found hiding in and among the useful bits of information. Unfortunately, while some common myths can be harmless — even if you don’t need eight glasses of water a day, believing the myth will simply mean you’re well hydrated — not all myths are so innocuous. Pervasive myths in personal finance, for instance, can have profound impacts on your money (and, thus, on your life overall). One topic on which more and more people are becoming better educated is credit scores and reports, thanks in part to the variety of avenues for tracking your credit scores for free, including most major credit cards. Despite the increase in information, however, a number of potentially dangerous credit score myths persist that can derail your journey to great credit. Before diving too deeply into more specific myths about credit scores, it’s important to lay one common myth to rest right from the start. Your credit score is important — but it’s not the sole measure used by creditors to determine whether to approve your credit application. Essentially, your credit score is a numerical interpretation of your credit reports that give creditors a quick at-a-glance look at your creditworthiness. In the vast majority of cases, however, creditors will look at your entire credit report when deciding; in fact, some lenders or credit card issuers will pull more than one credit report before deciding whether to approve your application. This can be especially true for consumers with lower credit scores, as lenders may want to see what kind of negative accounts are dragging down your score. A missed payment, for example, can drag down your score pretty significantly, but if that missed payment is several years old, some lenders may choose to overlook it. Of course, lenders and credit card issuers will likely look at your full credit report even if you have a high credit score. For example, a lender may want to evaluate your current debt and calculate your debt-to-income ratio before offering you a mortgage loan. Or, a credit card issuer may want to know how many new credit card accounts you’ve opened recently. Something that is often a big surprise to people checking their credit scores for the first time is how low credit scores are at the beginning. That’s because you don’t actually start out with a perfect credit score — or any score at all. That’s right, you don’t even have a credit score at first, or a credit report, for that matter. To establish your credit profile, you’ll need to open a qualifying credit account, such as a credit card, loan, or another credit line that will report your payment behavior to at least one (but, ideally, all) of the three major credit bureaus, TransUnion, Equifax, and Experian. Next, you’ll need to build at least six months of credit history so that the credit scoring agencies have enough information to calculate a credit score. Once you hit the six-month mark, you should be eligible for a credit score. Don’t expect those scores to be all that great at first, even if you never miss a payment in that time, because your credit score is based on your credit behavior over time. While the biggest factors in your credit score are your payment history and what you owe, which you can keep in the green by paying on time and keeping low balances, the length of your credit history is also a major chunk of your score (as much as 15% of your FICO score). A longer credit history is best, and a good credit score will require at least a year or two of positive credit history. Additionally, your recent accounts can be heavily impacted by time. You may have only opened a few accounts to help establish credit, but opening two or three new accounts all in the same six-month period is often a warning sign to creditors (and impacts your credit score as such). Overall, what it comes down to is that creditors are skeptics, and they like a lot of evidence. 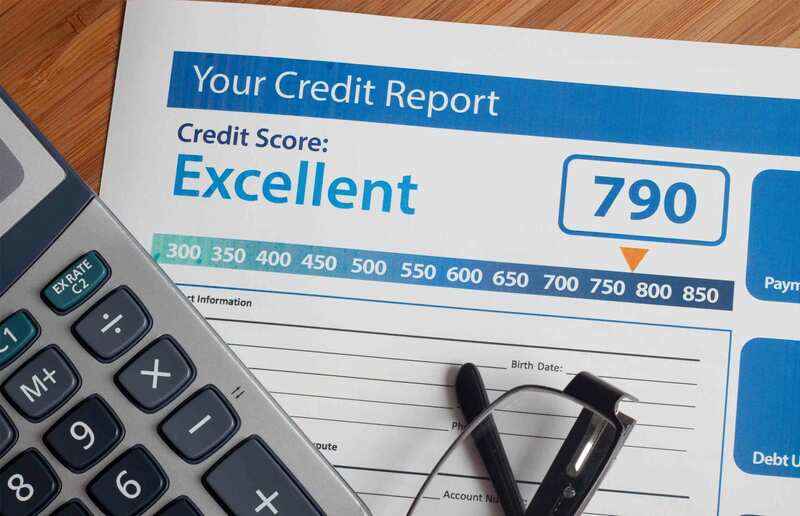 Since credit scoring models are designed to help creditors estimate risk, the models reflect the inherent skepticism of the lenders who use them, which means you’ll need to prove your ability to handle credit in order to boost your credit score. This myth is sort of a bundle of multiple myths, all of which center around how many credit scores you have, how they vary, and which ones are the most important. Perhaps one of the most confusing aspects of credit scores is that you don’t have just one score; each consumer actually has dozens of credit scores, all of which have specific uses and purposes. Part of the confusion comes from the fact that there are multiple sources of credit scores. 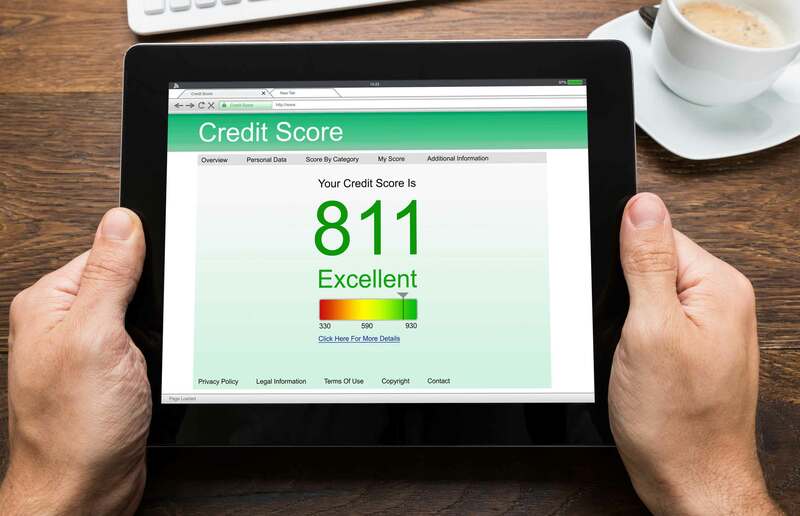 While the Fair Isaac Corporation — better known as FICO — is the most commonly used credit scoring agency, VantageScore credit scores are also widely used. Additionally, many large banks and major lenders will use their own in-house scoring metrics that don’t depend on a third-party model. 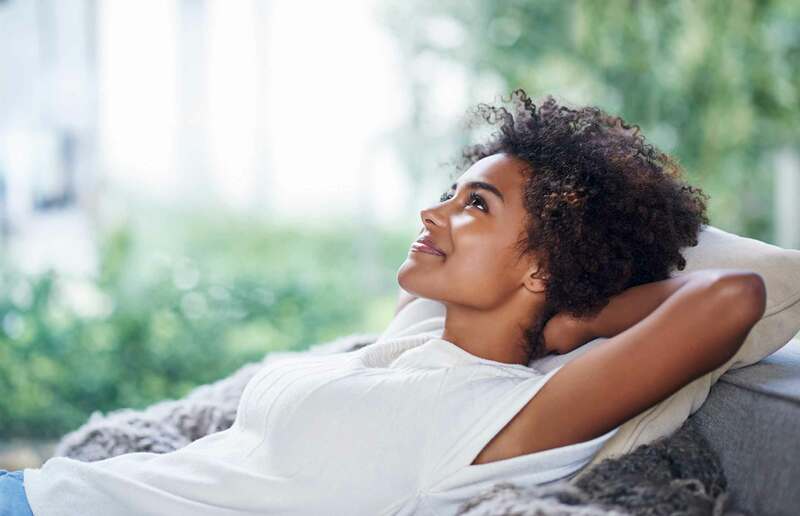 Even if you limit the credit scores you worry about to just your FICO Scores, you can still wind up with more than two dozen individual scores. The FICO Score 8 is the most generically available, but the FICO Score 9 is the latest models, and older models are still in play, meaning creditors may reference your FICO Score 2, 3, 4, 5, 8, or 9. Specific industries also have their own scoring models, as an auto lender may have different priorities than a credit card issuer. So, if you’re after an auto loan, the lender may use your FICO Auto Score 2, 4, 5, or 8, and your credit card issuer may rely on our FICO Bankcard Score 2, 3, 4, 5, or 8. And that’s not all. Say you look at only your FICO Score 8 — you’re still going to have three FICO Score 8 credit scores, one for each major credit bureau. Your credit score is calculated using the data from your credit reports; since each credit bureau is its own separate entity and must gather its own information, you could have different information on any or all of your three reports. As the most commonly used score, your FICO Score 8 will typically be the easiest to track. Many credit cards now offer monthly FICO score tracking, though that will typically be from a single bureau. Most credit score tracking pages should tell you which scoring model and bureau information was used to generate the score. The only way to get all of your FICO scores is to purchase them from myFICO.com. In the end, no single credit score is more important than the others. There is no guaranteed way to know which credit score model or credit bureau data will be used to generate your score for a specific lender or application. Instead, simply focus on positively building up your overall credit profile, and all of your scores should improve as a result. This entry was posted in Credit 101 and tagged credit, Credit Score. Bookmark the permalink.